 Read archived issues of e-ACCESS, NFPA's e-newsletter designed to help reduce the worldwide burden of fire and other hazards on the quality of life for people with disabilities. I'm Going to be Out of My Home for How Long? We Could All Go Back to School. Beyond the Precipce. Vincent's Tale. Ok, I’ve Evacuated & Have Transportation but Where am I Going? ; Earthquake Experiences of People with Vision Disabilities Documented; Maryland’s Legislature and Governor Come to the Rescue of Cassidy Scott and other School Children! Taxi? Taxi? …Where the heck is my ride??? ?, Announcing a Big Change Coming for e-ACCESS in 2017, Please Evacuate Cassidy! 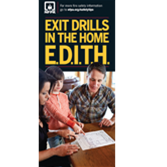 NFPA®'s colorful new E.D.I.T.H. 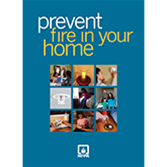 Brochures are ready to teach families how to escape and survive fire!